SPRINGFIELD, Mass. 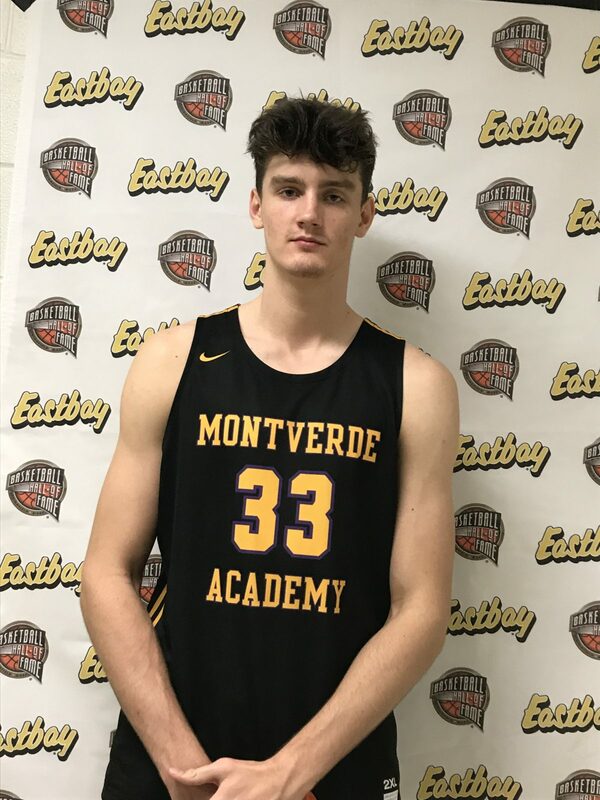 — Gonzaga University already has one European big man from Montverde (FL) Academy in Filip Petrusev of Serbia. Now here comes the next one. Pavel Zakharov, the 6-foot-11 big from Saint Petersburg, Russia, is the next European big heading to Gonzaga. Zakharov was originally a 2020 prospect but recently decided to reclass to 2019 and head to college later this year. He signed in November. “Once he wound up playing well at the National Prep Showcase [in November], Gonzaga said we really, really, want you,” Montverde CBD coach Kevin Boyle Jr. said. Gonzaga is “looking for me to do everything and to be a universal player,” Zakharov said after posting 15 points and 5 rebounds in an 85-63 win over Wilbraham and Monson at the Hoophall Classic. Gonzaga’s Tommy Lloyd scouted Zakharov at the 2018 FIBA U18 European Championship, where he averaged 7.5 points and 5.0 rebounds. Lloyd and Gonzaga had already recuited Petrusev, who speaks occasionally with Zakharov. Petrusev is now averaing 7.5 points and 3.4 rebounds at Gonzaga. Boyle pointed out that because of the relative strength of that league, Zakharov should get playing time as a young player. Mark Few and his staff currently have three European players on the roster. The ‘Zags have a terrific track record of developing European prospects such as Domantas Sabonis, Przemek Kanowski, and Killian Tillie. According to 247sports, Zakharov is a four-star prospect, ranked No. 41 nationally and the No. 11 center. He is one of five commits for the Bulldogs 2019 class as he teams up with four-stars Drew Timme, Anton Watson, and three-stars Brock Ravet,and Martynas Arlauskas. “[Zakharov] is strong with the ball, super-skilled, and has the body to succeed,” Boyle Jr. said.